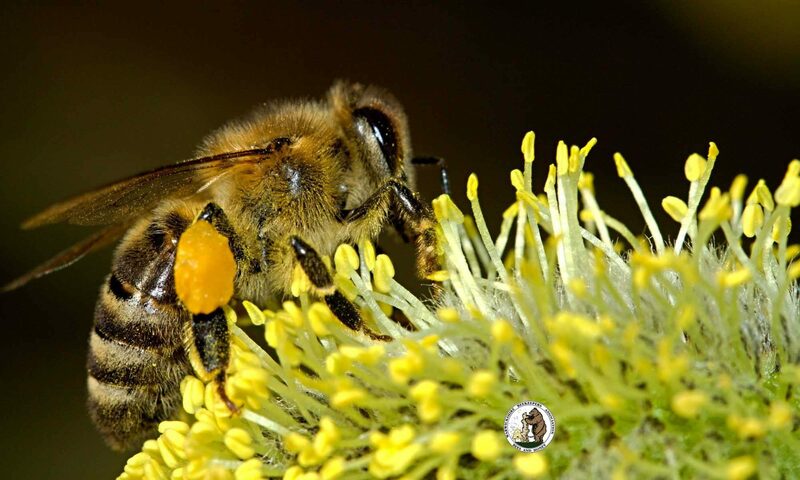 Find out what beekeeping is all about. 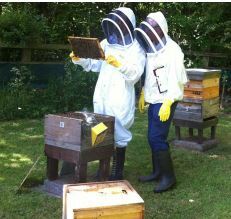 Practical sessions on handling bees and hive assembly. Theory sessions on the honey bee and bee husbandry. Help with acquiring your own bees.